To address this broad problem set — termed position, navigation and timing, or PNT — the Army is looking at near-term and long-term remedies. The Rapid Capabilities Office, which was stood up last summer and seeks to deliver capabilities to combatant commands within three to five years to get at specific strategic capability gaps, outlined PNT as one of its three main areas of exploration. However, as a program office, Program Manager PNT is also focusing on longer-term, program-of-record-type solutions to field to the larger Army to get at these challenges in a more wide-ranging fashion. The two are converging as the Army looks to quickly deliver PNT solutions to theater. While contracting strategies from PM PNT for Assured PNT are pre-decisional, PM PNT’s Emerging Capabilities Office is leading the Rapid Capabilities Office efforts for an early capability to a limited number of critical units, said PM PNT in a written response to C4ISRNET’s inquiries. 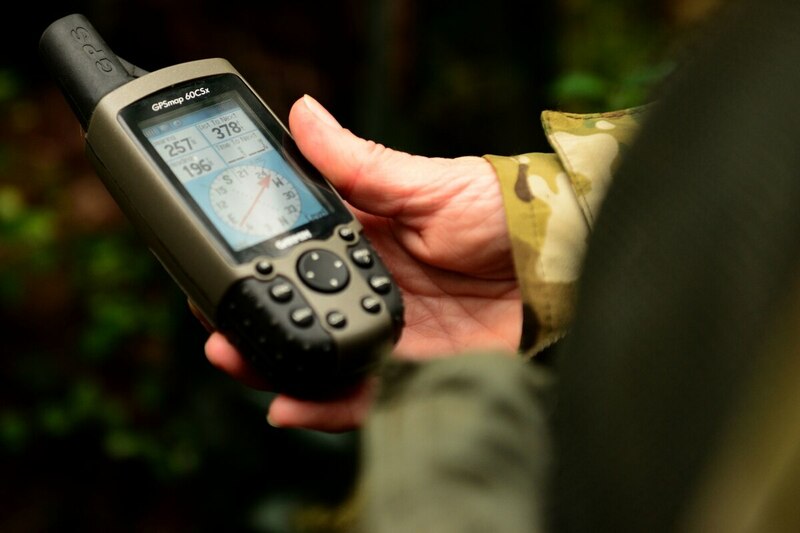 This early capability effort, called Project Titan, seeks to provide platform PNT assurance with point protection, or access and integrity to PNT data at a platform level, as well as electronic support sensor capability to enhance the Army Europe commander when maneuvering in a GPS-challenged environment, according to PM PNT. The solutions developed by the RCO are not meant to be fielded to the entire Army under a program of record construct, according to the RCO’s director, but rather to specific combatant commands that need it. These efforts with the RCO are the No. 1 priority for Kevin Coggins, program manager for the Army’s Direct Reporting Program at the Manager Positioning, Navigation, and Timing directorate. PM PNT said there is potential for additional support to the RCO, dependent upon emerging user requirements and directives from the chief of staff. Concerning longer-term acquisitions and programs, PM PNT said it intends to develop materiel solutions to meet known capability requirements for the ground domain. An overarching acquisition strategy for these solutions will be finalized upon approval of the formal capability requirements within the A-PNT capabilities document, which is still under development. PM PNT has released a few RFI’s to industry within the last few months associated both with their Emerging Capabilities Office and A-PNT efforts. A-PNT also released a set of requests for information in May to conduct market research and identify organizations or companies that would be interested in developing solutions for the Army. The RFIs focused on point protection for mounted platforms with use of anti-jam antennas and a capability for the dismounted soldier. These RFIs are focused on a more longer-term trend and are not associated with the RCO’s efforts, PM PNT said.